Periodically checking your car tire pressure and correcting them to the factory suggested ratings can potentially save between 3-4% at the pump. Look for a sticker in your drivers side door jamb that lists the correct pressure for your tires. If you don’t have a sticker, you can refer to your cars owners manual for correct tire pressures. Correct tire pressures will also make your car drive safer, and the tires will wear more evenly providing a better ride. Your tires will also last much longer. 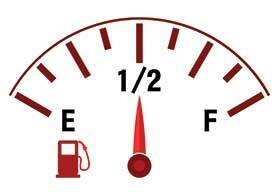 Simply getting your cars engine back in tune can have a dramatic effect on mileage. 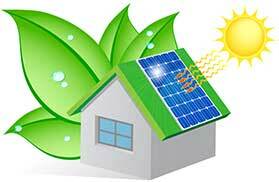 Depending on the type of repair the savings can be as high as 40%. 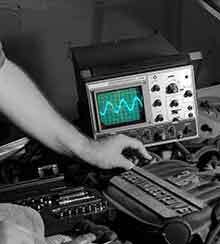 Most consumers don’t realize that a simple sensor being out of range (check engine light) may not stop their car from running. But it does cause it to run at a less than optimal state. In turn it has to use more fuel to accomplish the same task. Which is getting you from point A to point B. To achieve the best mileage possible, you must use what the correct factory recommended fluids for your cars engine, transmission, and cooling system. Simply buying what’s cheapest costs in two ways. #1 at the pump. And #2 occurs over the life of your car. 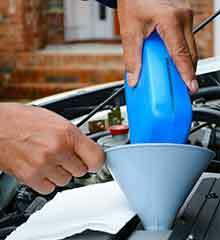 Running the wrong motor oil not only lowers mileage. It also shortens the life of your engine. Refer to your cars owners manual to learn what fluids the individual components of your car require. 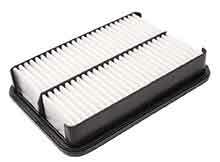 Keeping your cars air filter clean should be a no brainer. But it’s often the most neglected area of attention on a car. We recommend replacing your engine air filter no less than every 40,000 miles. It’s not hard and does affect your mileage.